Love your colorful granny square, Maria! 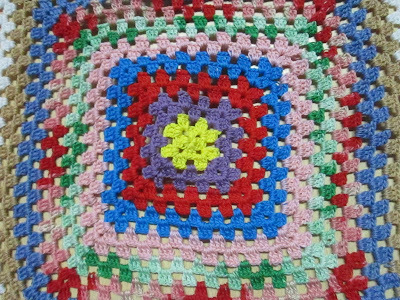 Granny squares are so versatile and I really like them because you can make them, one at a time, even on the go. 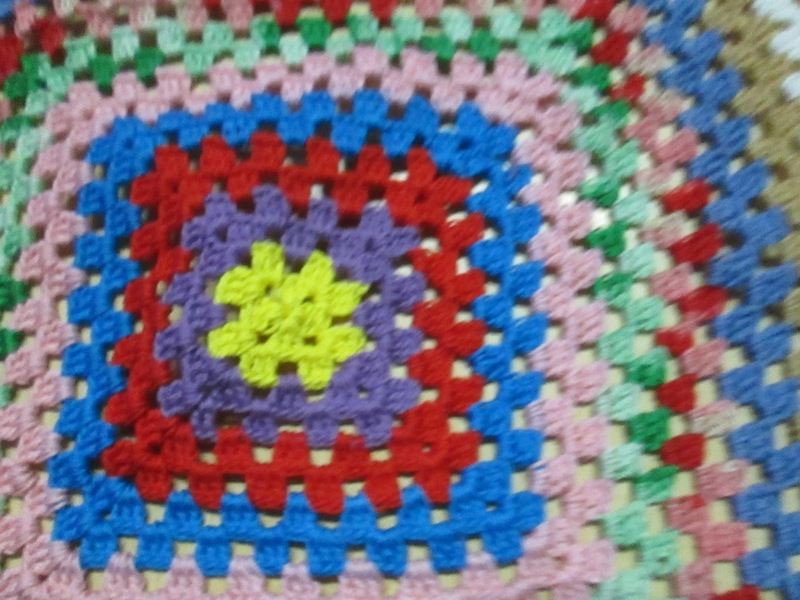 Whoever thought of granny squares was one smart cookie! Nice colors Maria. 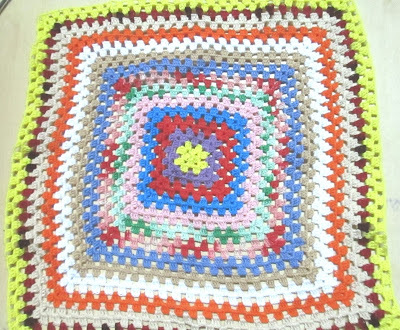 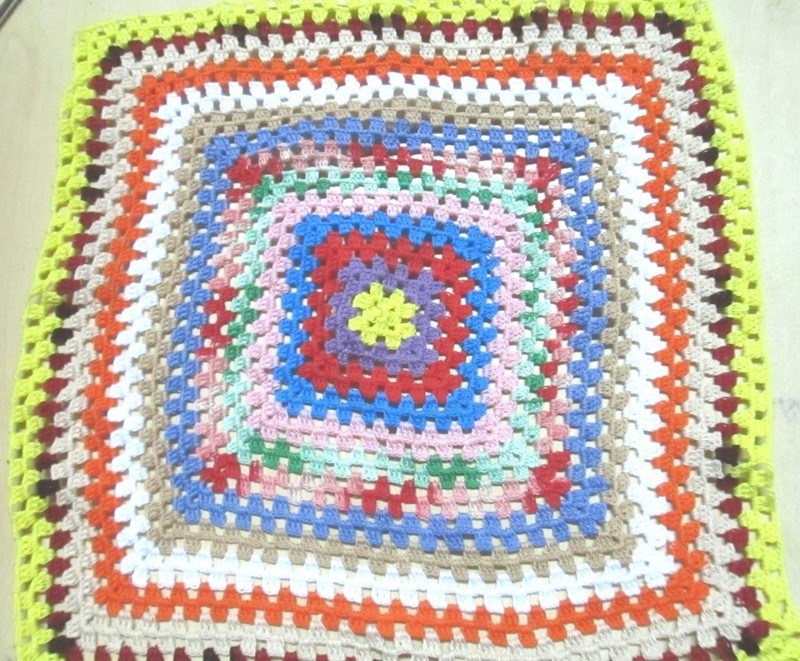 Do you make just one granny or several smaller squares?